The Dane County Community Development Grant (CDBG) Program and HOME Investment Partnership (HOME) Program, located in Dane County’s Office of Economic and Workforce Development, work through community-based groups on projects to strengthen communities and to expand opportunities for low-and-moderate income households throughout Dane County. To expand homeownership opportunities, the programs work with partnering agencies to provide assistance to low and moderate-income households that are purchasing homes in participating Dane County municipalities. Assistance is offered in the form of 0% interest, deferred payment loans. Over the past four years the Dane County CDBG and HOME programs have provided over 1.4 million dollars in down payment and mortgage reduction loans to qualifying households. In 2014, the Dane County CDBG and HOME programs will be partnering with Habitat for Humanity of Dane County, Movin’ Out, Inc, and Operation Fresh Start. 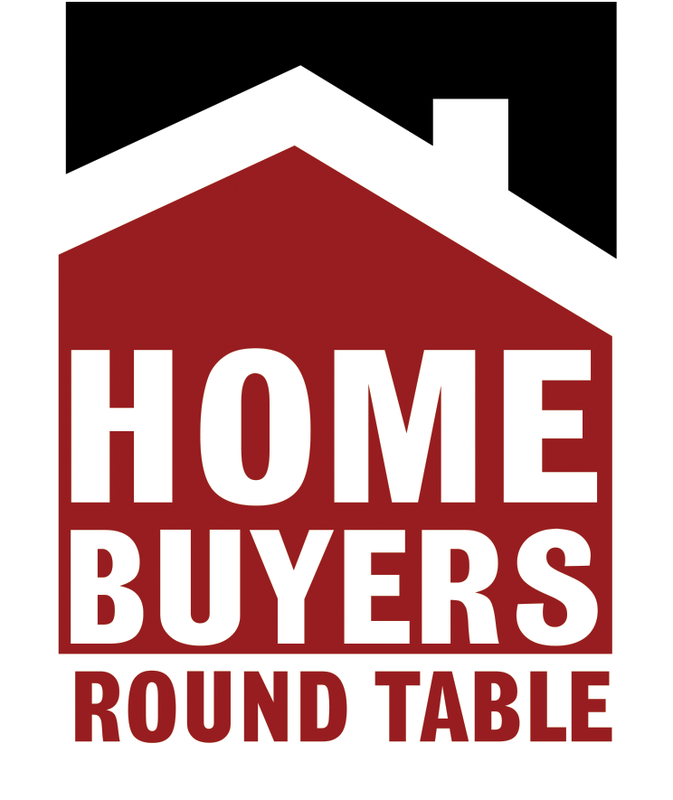 Potential homebuyers interested in participating in Dane County’s CDBG and HOME homeownership programs should contact partnering agencies directly.